Start planning for SAC CW now! SAC CW 2015 is getting closer. It’s only a few weeks left until SAC CW 19-20 September. It’s time to start planning your participation in the Polar Battle. Check the updated rules and choose your operator category wisely. 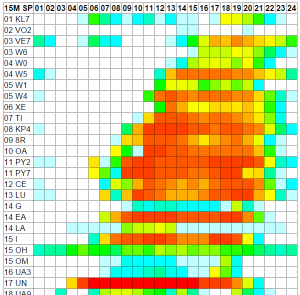 Let others know your plans and announce your activity, it will be published immediately on the CW or SSB activity list. The rules for SAC 2015 has been updated. We have added some new things and tried to make the rules easier to understand. UPDATED: Log submission deadline is 7 days. We have decided to keep the 7 days deadline. If you have any trouble submitting your log within the 7 days, please contact support@sactest.net, before the deadline expires. 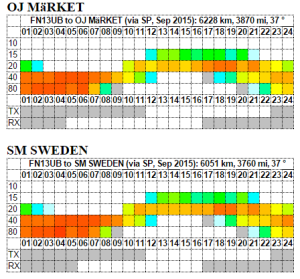 New OVERLAY for Scandinavian stations: WIRE-ONLY for stations that uses the same single wire antenna for all bands. OVERLAYS are now handled like overlays and not like own categories. We hope to hear you all on the air in SAC 2015! We recommend everyone to read the rules! If any questions or comments please contact us by email: support@sactest.net! The SAC 2018 Booklet is here!